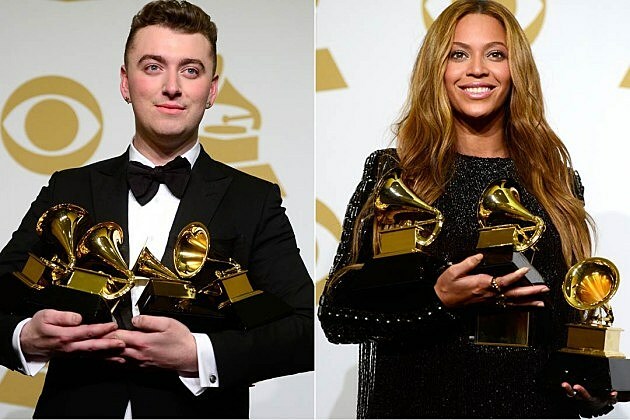 The 2015 Grammy Awards have come and gone — but not with some major wins by Sam Smith, Beyonce, Pharrell and more. The ‘Stay With Me’ singer was obviously the biggest winner of the night, nabbing four golden gramophones, including Best New Artist, Best Pop Vocal Album, Song of the Year and Record of the Year. Not too shabby! Beyonce also swooped up three Grammys, while Pharrell also took home multiple honors tonight.